Americans dislike the idea that their food might be laden with chemicals, spliced with genetically modified material or soaked in antibiotics. As we contemplate the atrocities often committed against our food supply, it’s not hard to understand why the USDA certified organic foods have risen in popularity over the last several decades. The prestigious organic label has breached nearly every food group but remains conspicuously absent from seafood. 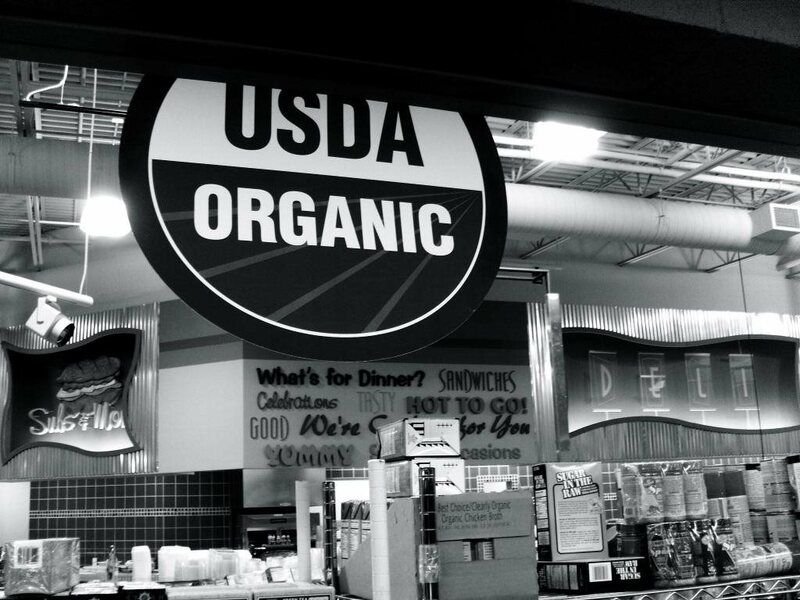 Sure, you may come across seafood with an organic label, but it won’t be USDA organic. This is because the United States doesn’t have any set standards for certifying organic seafood – yet. Any labels you see are likely from a European third party certification. So why hasn’t the USDA created standards for seafood produced in the United States?